Great strides are being made in the fight against breast cancer. Screening and increased awareness have led to earlier detection. Combine that will the more effective treatments that have been developed and, according to the American Cancer Society (ACS), a woman’s risk of dying of breast dropped 38 percent between the late 1980s and 2014. Thousands of lives have been saved but breast cancer is still the second leading cause of cancer death in women. As the ACS reports, only lung cancer kills more women each year. No one should have to face this awful disease alone. The American Cancer Society can help you find the resources and the answers you need if you or someone you love is concerned about developing breast cancer, have been recently diagnosed or are going through treatment. Susan G. Komen Northeast Ohio has a number of events scheduled this month that support its mission of saving lives by meeting the most critical needs in our communities and investing in breakthrough research to prevent and cure breast cancer. Join the Cleveland Cavaliers for our Breast Cancer Awareness Night presented by Cleveland Clinic and Komen Northeast Ohio! Wear pink to the Cavs game on Saturday, October 21st as we #PinkTheQ and create awareness for this amazing cause. $10 for every ticket purchased through this offer will go directly back to support Cleveland Clinic and Komen Northeast Ohio. 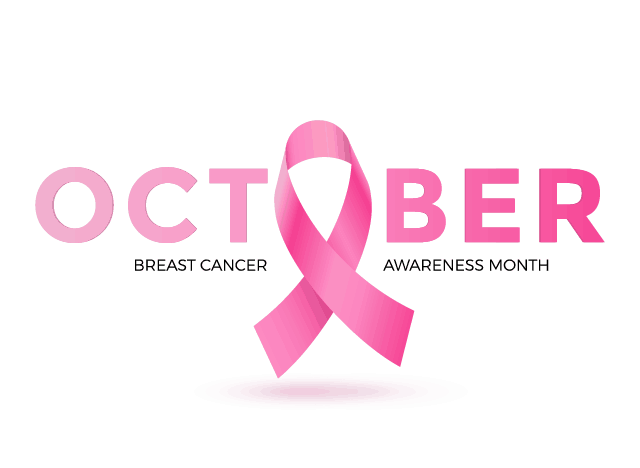 Those of us at Illusion Unlimited want to encourage you to keep up with your monthly self-checks and talk to your doctor if you have an elevated risk for breast cancer. At our hair salon in Parma, our hair salon in Strongsville and our Broadview Heights location, we all know women who have faced a diagnosis of breast cancer. We need to help take care of each other! Strength is beautiful and strength is always in style – in Parma, Poughkeepsie or Paris!